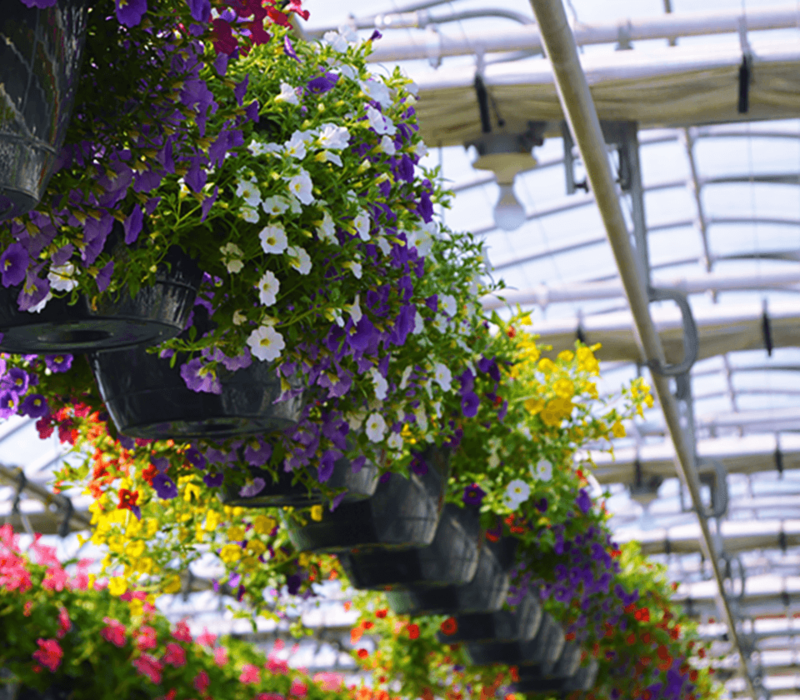 At Nunan Florist & Greenhouses, we enjoy sharing with our customers our many years of experience growing quality plants, which include annuals, perennials, vegetables, and herbs. 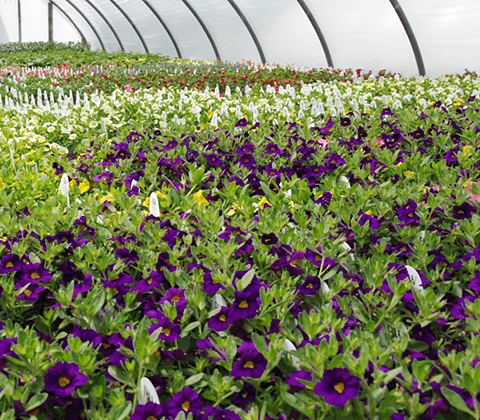 Our production team is responsible for growing large quantities of seasonal crops, including up to 100,000 pansies, 50,000 tulips and Easter lilies, 10,000 hardy mums, and over 50,000 poinsettias annually. 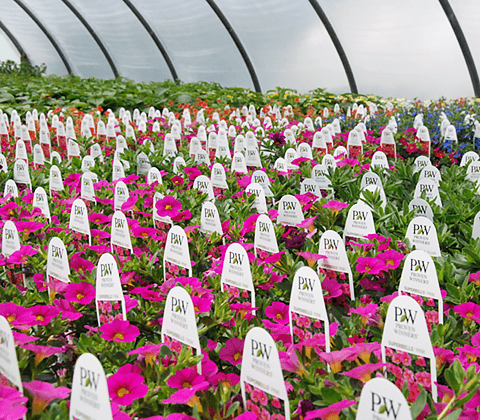 Growing on-site, year-round in our 20 greenhouses means we can offer a large selection of quality plants properly acclimated to our corner of New England at a great value. 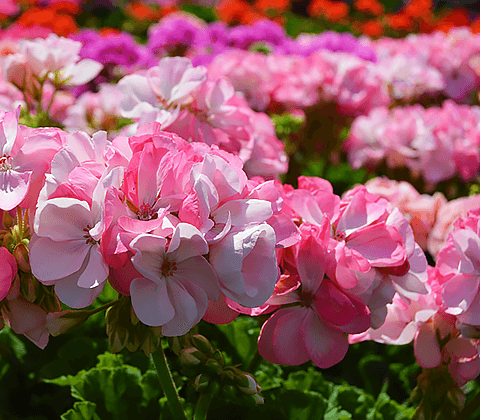 Check back often to see what we are growing throughout the year! 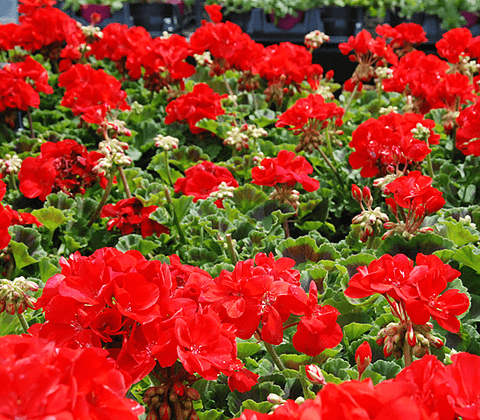 In 1992, Nunan Florist & Greenhouses offered the first four items available from Proven Winners and has grown from 1,200 plants to our current Silver Key Grower status. This level is only achieved by having the capability and proficiency to grow over 50,000 units on-site per year. current introductions in the industry.  also been invited to be a contributing author on their blog. Please watch for our next post on our blog!